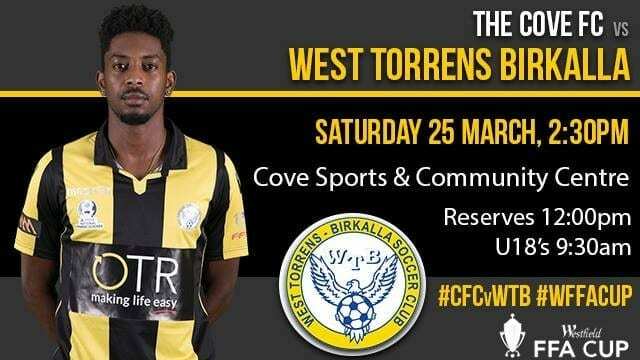 This Saturday WT Birkalla will start our 2017 Westfield FFA Cup Round Campaign when we face State League 1 Team The Cove Football Club. The games will be held at The Cove Sports and Community Complex, Oval Road Hallett Cove. Seniors 2.30 pm kick off. We would like to invite all of our loyal supporter to turn up and support the teams and show why we have the best supporters in the league.